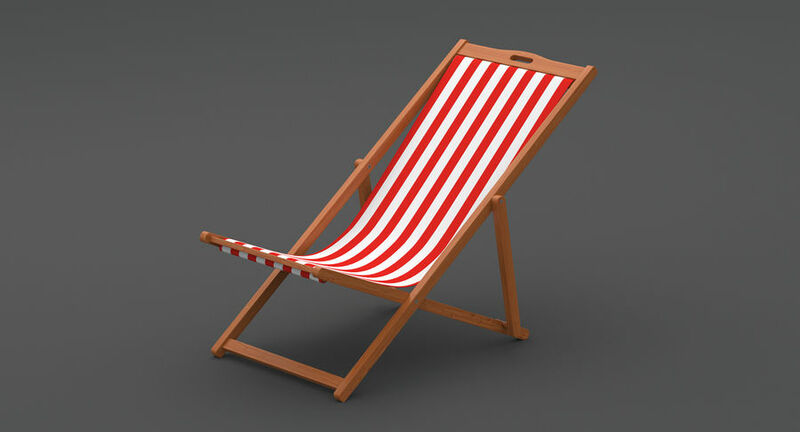 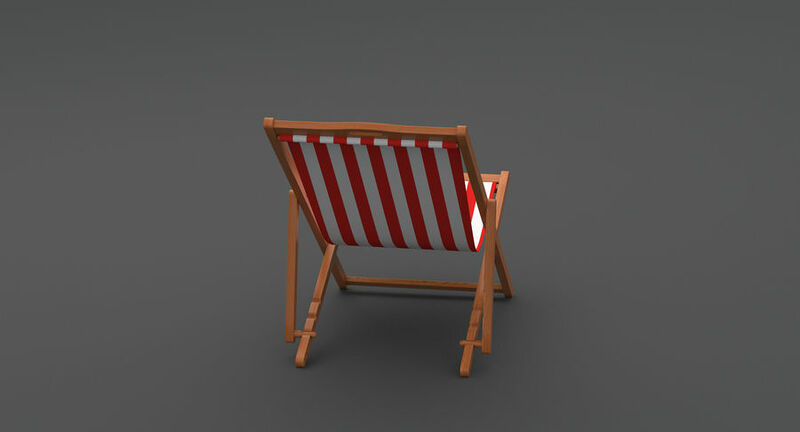 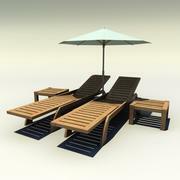 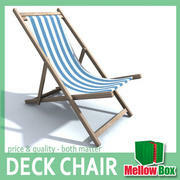 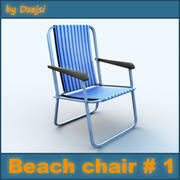 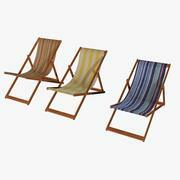 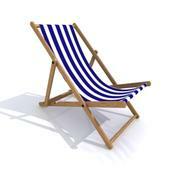 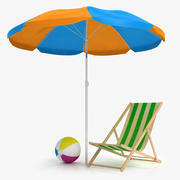 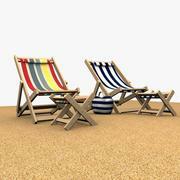 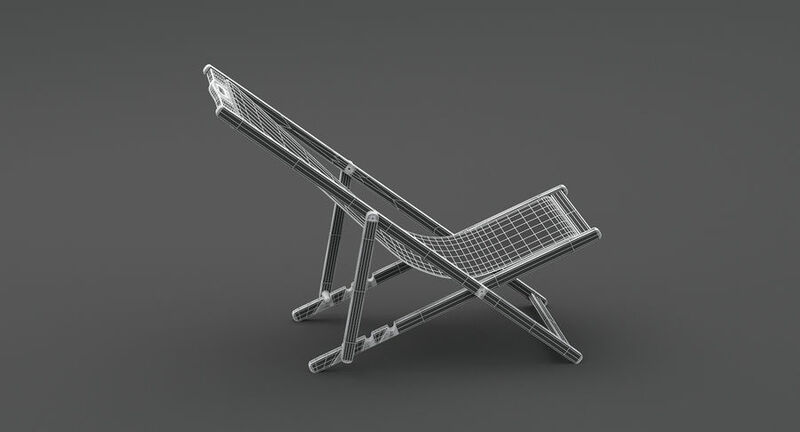 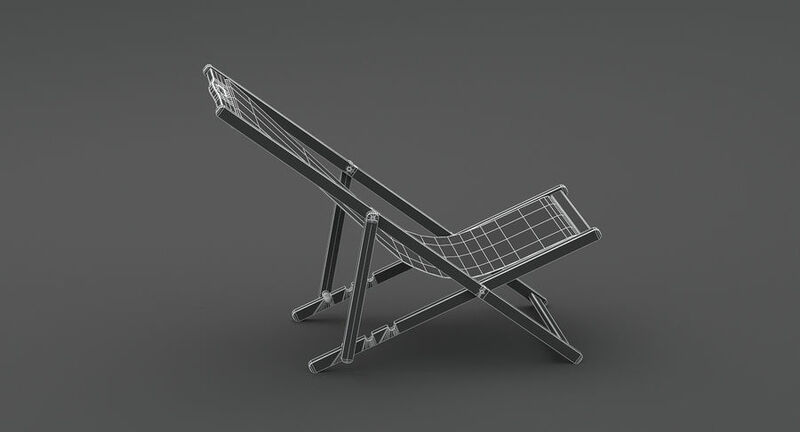 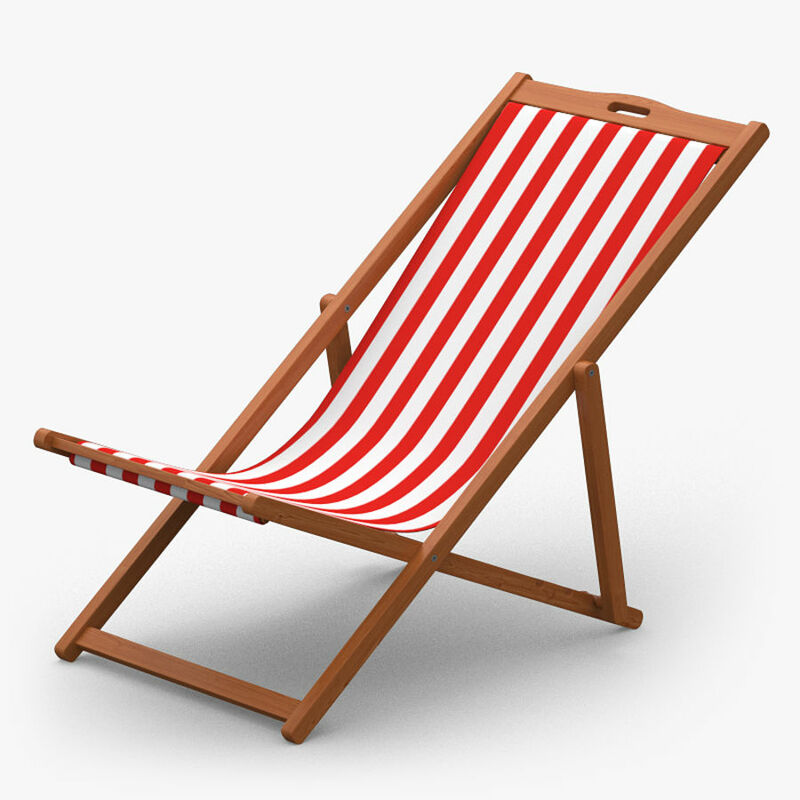 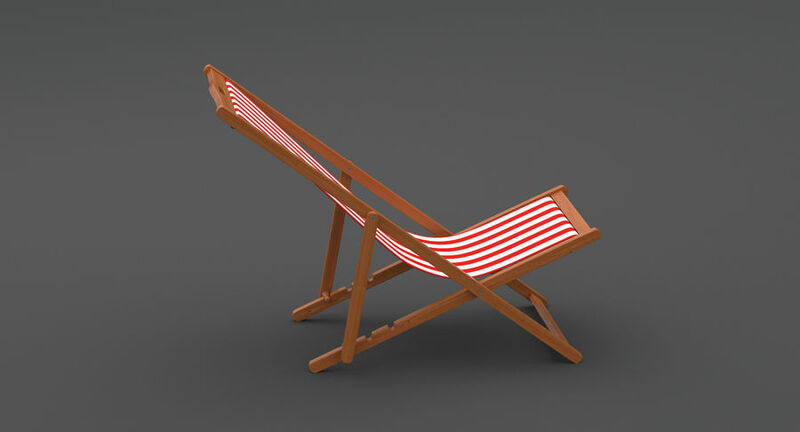 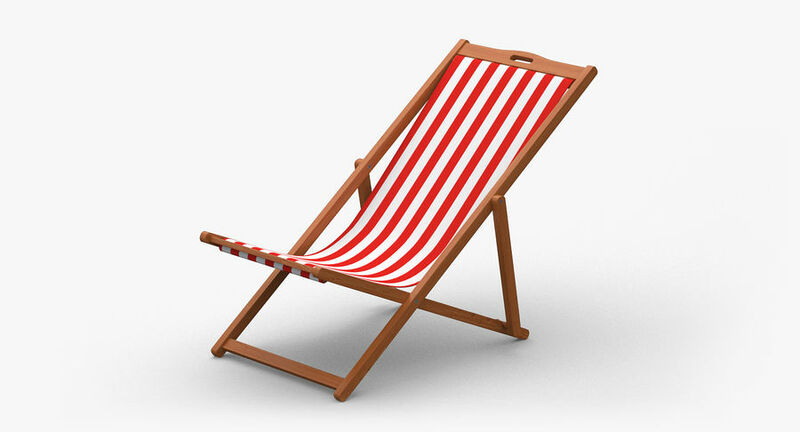 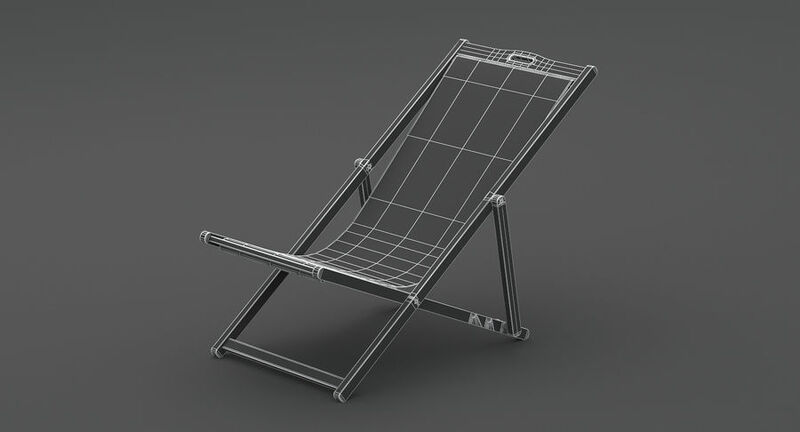 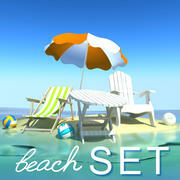 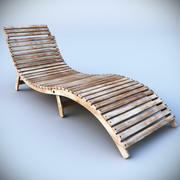 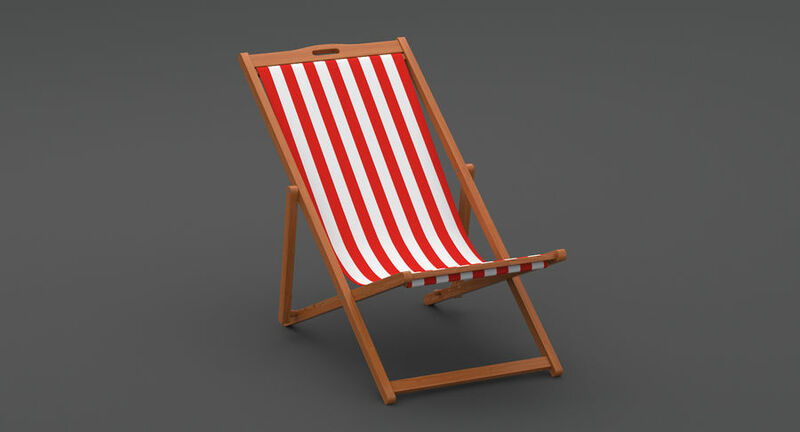 Realistic and highly accurate 3d model of beach chair. 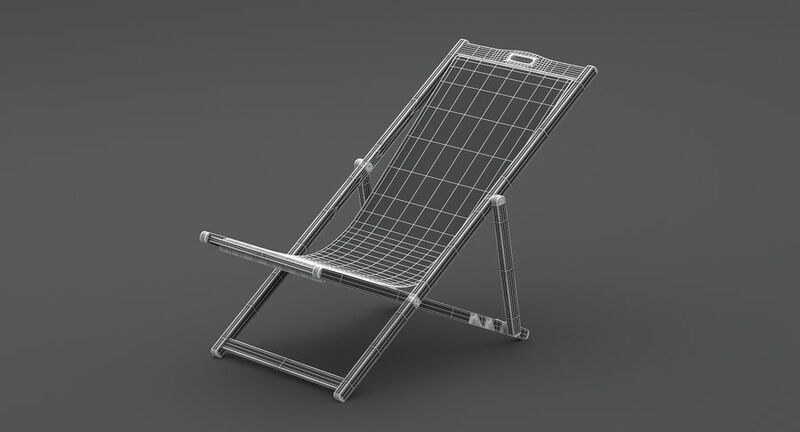 Clean and precise modeling, photorealistic materials. 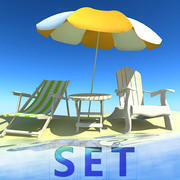 Ready to render 3dsMax 2012 V-Ray 2.20.02 scene with all the camera and lighting in place. 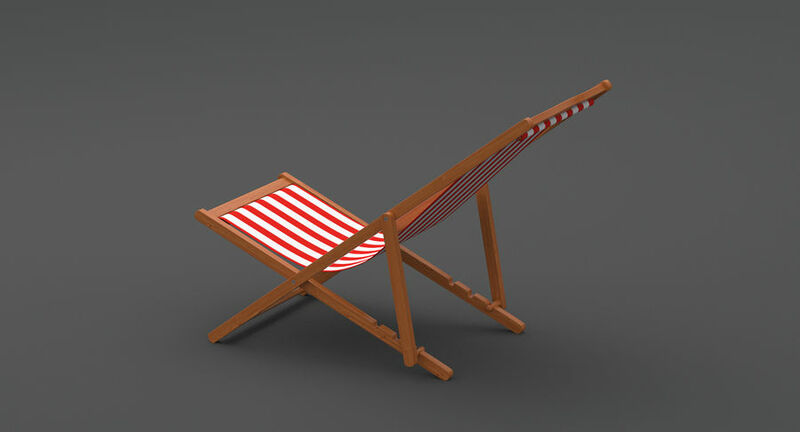 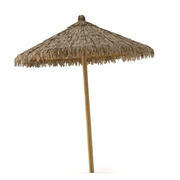 Also available in 3dsMax 2012 with Scanline render and in FBX and OBJ formats.